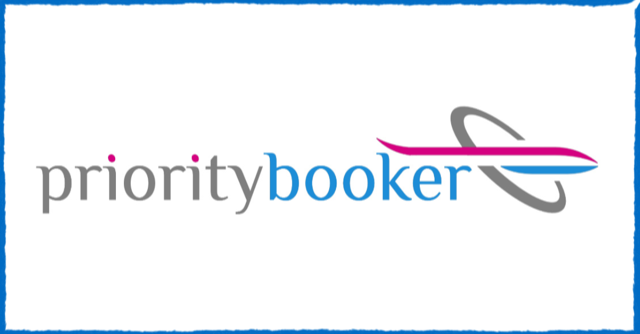 Priority Booker is the airport parking retailer run by ex-servicemen. 10+ years experience. 10/10 customer service. 10/10 product quality. Book your airport car park with us.